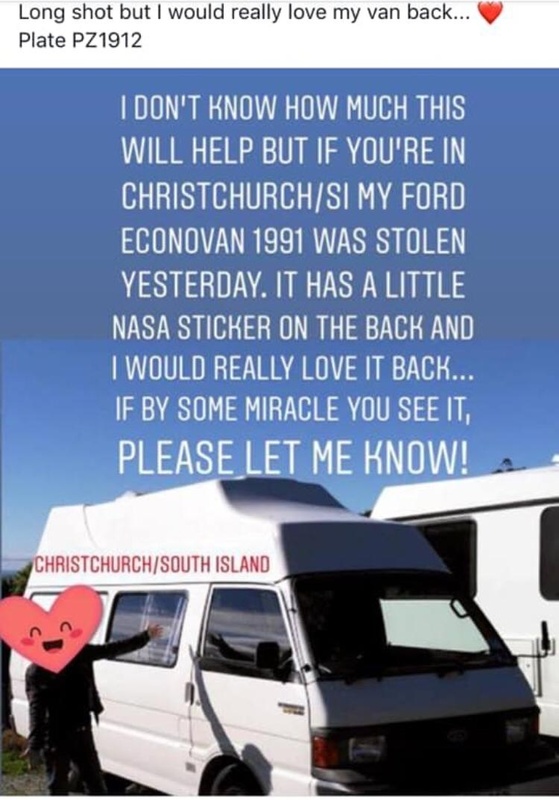 I gather this van was stolen in ypur area about on the 20th of December 2018, so it's worth posting the picture here in case anyone recognizes it. I gather police suspect the van was used in robberies and they found it burnt out and abandoned. 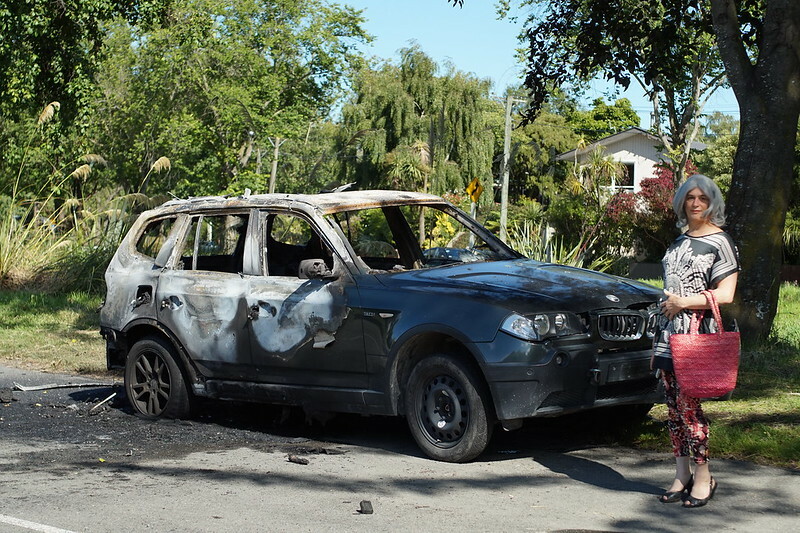 The council were very efficient at removing it from the roadside so I don't have a picture, but I did take this picture of another burnt out vehicle and I just want to try BB code here.